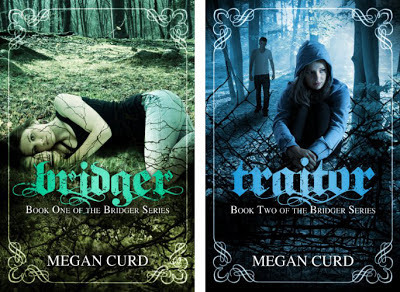 Today I'm giving away eBooks of Megan Curd's urban fantasy Bridger series! That's right, both books. So much fun!!! Spreading the word! 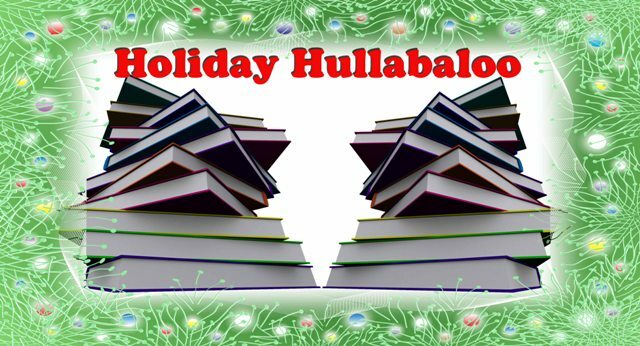 Great contest you guys are putting on!! Thanks Angela, we're having a blast!